There is nothing as important as ensuring safety of your house, especially in our day and age. In the past year it’s been registered that police recorded theft in England and Wales has increased by 11%, and burglaries rose by 6%. These figures are very unsettling, yet they explain the variety of production on the security systems market which may be very confusing to a first timer. To help our users to choose what is the best for them and to avoid confusion, we have prepared a small guide to help you find the best home alarm system. More often than not, the suppliers only state the price of equipment, leaving out additional costs such as equipment activation fee, installation fee, maintenance fee and etc. Please mind that at Cryptex Security we have no hidden costs and will inform you if there are extra expenses. It is very important to calculate your monthly budget before getting what you’ve identified as the best home alarm system, thus hidden costs are no friend of yours or your wallet. Before you purchase the equipment, take your time to browse the net. Check how long the company has been in business for, read through the reviews. To choose the best home alarm system, always take extra care to learn about the product’s warranty, cancellation conditions and contract policies. As advised above, make sure to research the company whose equipment you are interested in. It’s more than likely you will need to get in touch with support team on few occasions, thus it is important to know they are responsive and useful. Another aspect you must take into consideration when researching the company is the installation process. 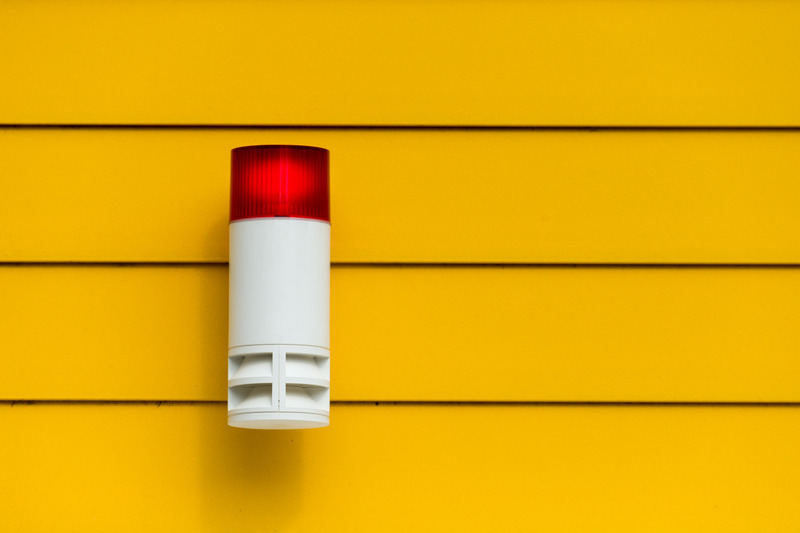 If you want your alarm system to receive police response upon a breach, you must ensure the company whose service you’ve chosen has NSI or SSAIB accreditation. Cryptex Security is fully accredited by the Security System and Alarms Inspection Board (SSAIB). Smart technologies are the main trend of our age and they have been incorporated into most of life spheres, including alarm systems. At Cryptex Security we specialize in Smart Solutions and always offer the very latest smart technology for your home, including a smart home alarm system. If you plan to get a smart alarm, make sure to check if it has a mobile access. While most systems come with an app that allows you to control the system remotely via smart phone, some may not have this feature. It is also worth taking into consideration where the sensors and detectors are located and how many of them the system includes. When purchasing a home alarm system, the customer expects to get a maximum protection. However, there are certain criteria points that must be considered prior to a purchase to reassure effectiveness of the system. At Cryptex Security we offer a great system that ticks all of the boxes – smart alarm. We aim to provide the best home alarm systems in the UK and are fully accredited by SSAIB, thus we have no hidden costs and the best service you can ask for. Once the alarm system is installed, we provide regular maintenance which includes a 24-hour call-out service. We are proud of the fact that our post-sales customer care is second to none. If you would like to learn more about Cryptex Security solutions and find the best home alarm system for you, please get in touch. Older PostSecurity System Upgrade – When and Why is it Important?